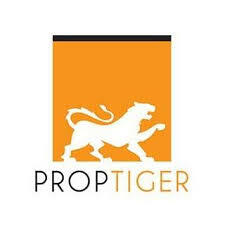 PropTiger is an online real estate advisor company . It guides poperty buyers right from the search of a property. the company focuses on loan advisory and property advisory. Sector – 32, Gurgaon – 122001. This entry was posted in Property Sites on August 11, 2018 by author2. Quikr.com is classified advertising company was founded in year 2008. Quickr is many type of services provide categories – mobile phones, cars, real estate, jobs, services and education. 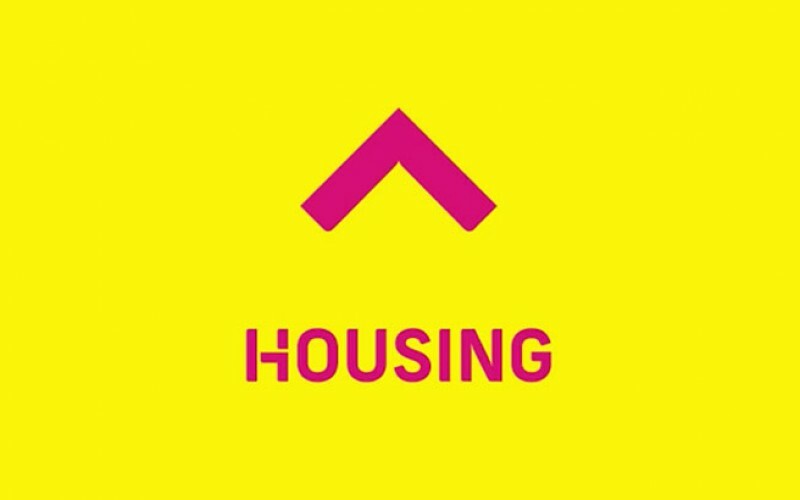 99acre s.com is indian online real estate portal for property was founded in year 2005. the main headquarter in noida, india. 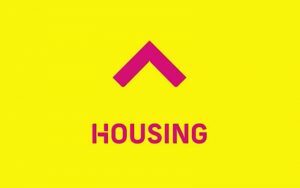 the company one of the leading property portal everyone buying and selling property. 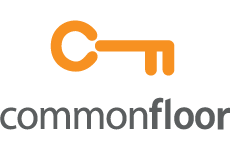 Commonfloor.com is an indian real estate portal was founded in year 2007. the company provide online platform buying and renting properties. 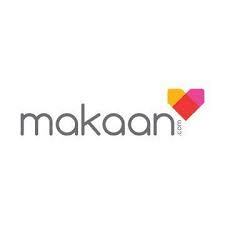 Makaan.com is an online real estate portal in india was launched in year 2007. main headquarter in gurgaon india.